It’s the latest cold case to be cracked using genealogy testing, according to authorities. 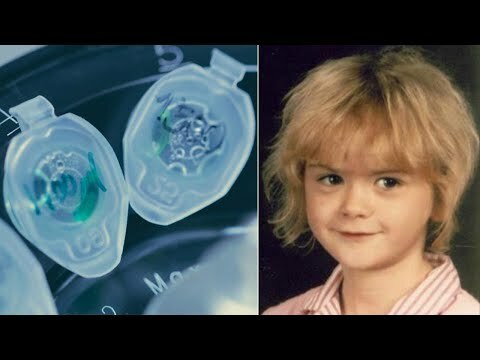 April Tinsley was 8 years old when she went missing in Indiana in 1988. Three days later her body was found in a ditch. She had been raped and strangled. This week police arrested 59-year-old John Miller in connection with her killing. The local prosecutor thanked the people who never gave up on this case. InsideEdition.com’s Mara Montalbano (https://twitter.com/MaraMontalbano) has more. What John McCain Tweeted About President Trump Will Leave You Speechless.